Don't Skip The Store - Fabric Shoppers Unite! Re-published with permission from Shannon Ownby, Owner of Fabrics N Things. See the original posted November 3, 2015. We all know that our world is so much smaller than it used to be with the technology that has exploded in the last 15 years. It would be hard to be completely unplugged. For those with limited access to leave home (from new moms to the elderly), it’s a wonderful way to find like-minded folks and companionship. There is always an upside to change. There is also a slippery slope. This ad on Facebook spurred this article. It gave me new resolve in my quest to spend small and local, and a new mantra. #dontskipthestore I hope it makes you think too. 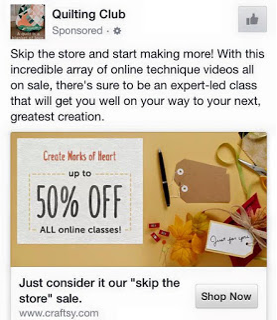 We verified this page is owned by Craftsy, though it is operating under a different name. When Craftsy first came of age, it was embraced by crafting communities because it highlighted the same premise that Shop Small embraces – Support Indie! It appears that they have moved on. Represent 99.7 percent of all employer business. For more stats on Small Business in America, check out this list from Forbes. You could spend days researching the various ways local small business helps your community. Since the SBA focus of what qualifies a LQS as a small business is revenue, let’s start with looking at the money. If you’ve not heard of the 3/50 project, click over & give it 5 minutes of your time. They lay out the importance right on the home page. If you like having variety in your hometown shopping choices, you have to keep your shopping choices in your hometown. Knowing how your buying decisions trickle down, it’s easy to see that supporting local small business keeps your money working in your community long after you have actually spent it. It’s the ultimate form of recycling. Don’t Skip the Store. Support them! 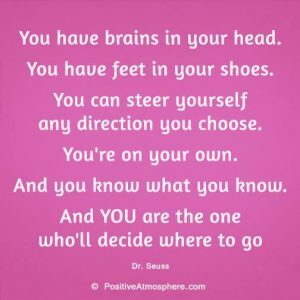 Only with your support will you continue to have choices. 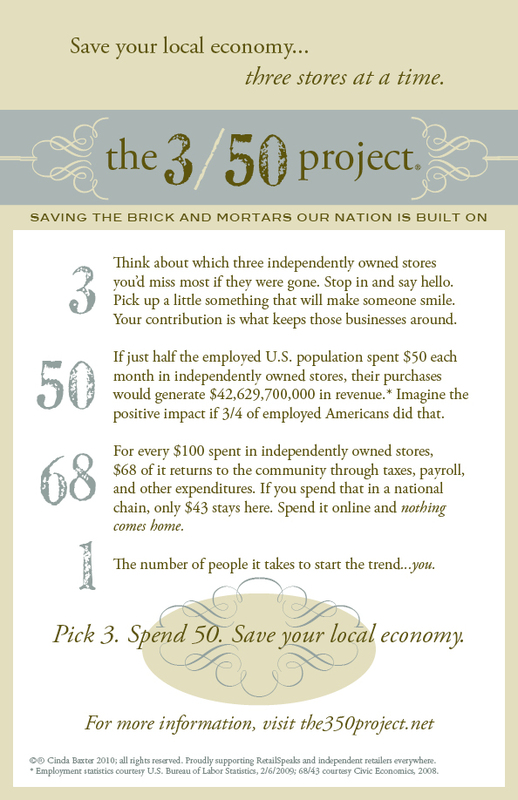 Encourage your local independents (see the “3” in 3/50 above). 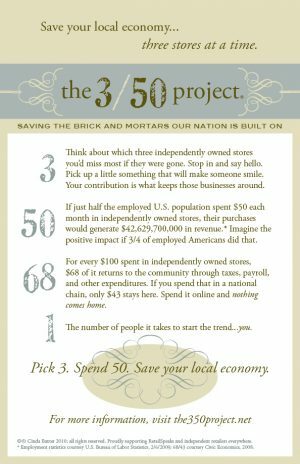 You can support and encourage your favorite shops without spending a penny, but remember that pennies add up so Don’t Skip the Store. Follow your faves on social media; like, share & comment on their posts. You can increase their exposure on social media just by keeping in touch. When someone compliments your fabric, tell them where you found it & offer to take them with you next time you go for a visit (quilters love to travel in packs). Share your ideas. If you ever thought of an idea for a class, or supply you’d like to try-tell us! It’s a competitive world, I get that. But again you have choices.